Dr Shaun Fowler completed his undergraduate medical degree in 1992, graduating with honours, from the University of Adelaide. 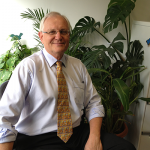 Dr Fowler commenced advanced specialist training in South Australia becoming a fellow of the Royal Australian and New Zealand College of Radiology in 1997. He then undertook further sub-specialist fellowship training in the USA, in both Musculoskeletal and Interventional Radiology. Dr Fowler has worked in South Australia since 2000, and has established himself as a leader in provision of subspecialty diagnostic and therapeutic Musculoskeletal Radiology. 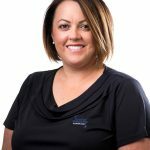 Dr Fowler has been providing a high level service to the many South Australian elite and amateur athletes and sporting teams for over a decade.